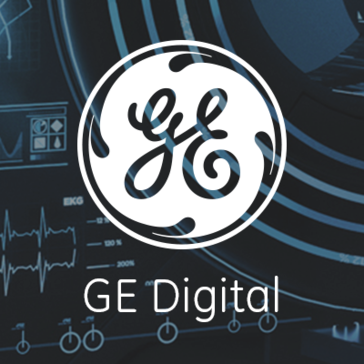 GE Health Cloud is a healthcare information technology solution designed to be a scalable, secure, connected cloud ecosystem to help manage the volume, velocity and variety of healthcare data. Work for GE Health Cloud? Learning about GE Health Cloud? - Centricity module is a great feature introduced by GE and I think it is the most advanced I have ever used. It allows access to data and images on the go and can be accessed on a mobile device. - Virtual meeting is also a great tool and the need of a separate Skype meetings was more or less eliminated and team members were able to work on the data while they were discussing different aspects of planning. - Interface is not that great and I think more can be done to make the software a bit more user friendly. - As I mentioned before they can work a bit more towards enhancing the user interface. - It also needs to be a bit more user-friendly and GE must keep in mind that not everyone working in the medical field is an IT expert. - I encountered disrupted connection a few time while I was working in the module and I think connectivity was a problem back in day, am sure they must have sorted it out now. - Clinical data workflow - It proved to be a great solution to address the workflow problem and a medical unit having various departments can best utilize this suit to meet their needs. It absolutely eliminates paperwork and the whole software is inter-operable so we were able to use it on machines provided by third party vendors. * We monitor all GE Health Cloud reviews to prevent fraudulent reviews and keep review quality high. We do not post reviews by company employees or direct competitors. Validated reviews require the user to submit a screenshot of the product containing their user ID, in order to verify a user is an actual user of the product. Hi there! Are you looking to implement a solution like GE Health Cloud?